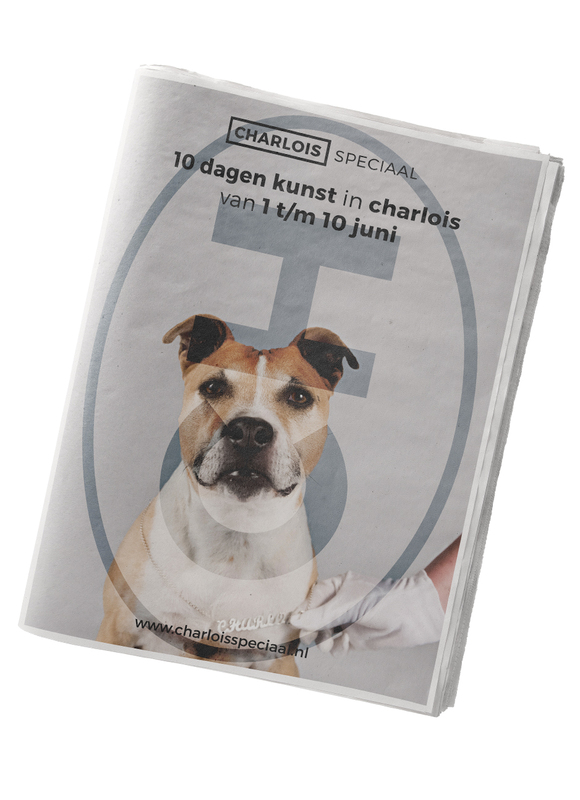 Charlois Speciaal is an art biënnale celebrating Charlois' diverse and colourful art scene over the course of ten days. Charlois Speciaal is the step forward taken by festival director Piet de Jonge when he was asked in 2015 to be in charge of Kunstweekend Charlois. Charlois, a historical workers neighbourhood in Rotterdam South has been attractive to artists and creatives for decades because of cheap housing. This has led to a vibrant art scene embodied in Charlois' culture. With Charlois Speciaal Piet de Jonge transformed an annual gallery and atelier route into a biënnale spanning ten days. 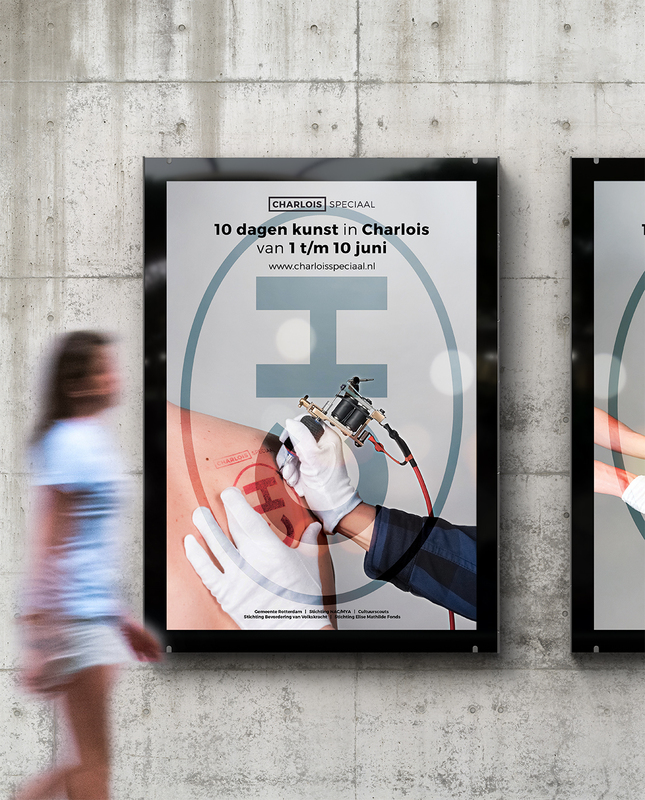 After branding the first edition of Charlois Speciaal in 2016 we were asked to develop a campaign for the 2018 edition. As the festival attracted just a little bit more than the usual suspects in 2016 it was this edition's challenge to reach out to a broader and bigger audience. We directed a campaign video evolving around the 5 themes linked to the festival. This video formed the foundation of both the digital and print campaign. The video could be sliced to five shorter video's singling out each of the themes and thus creating extra content for social media. The five themes also recurred in the poster campaign that was spread across the city in the weeks prior to the festival. The other question we were face with was to guide the visitors through the scattered locations and program in a natural way. We redesigned the newspaper developed for 2016 with a stronger focus on the timetable as the mainstay in the filtering of information. 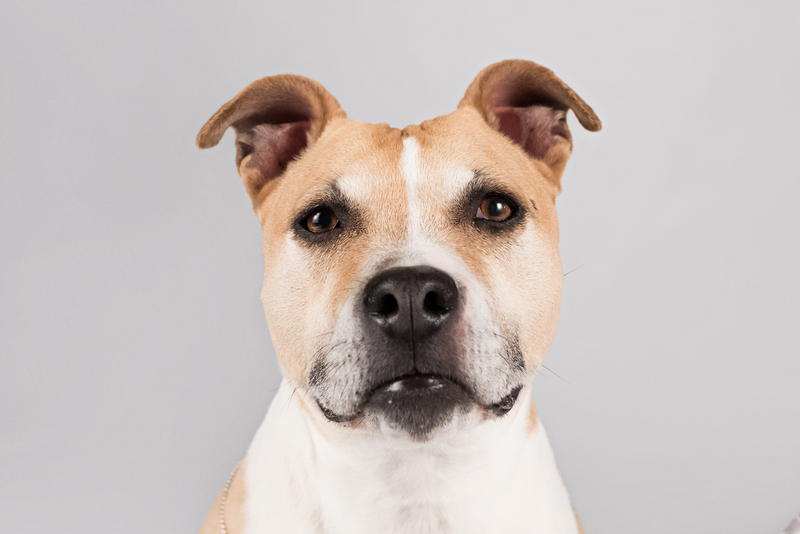 The themes for the edition of 2018 were gardening, food, tattoos, dogs and textiles. We directed a promotional video evolving around this theme forming the foundation of the digital and print campaign. 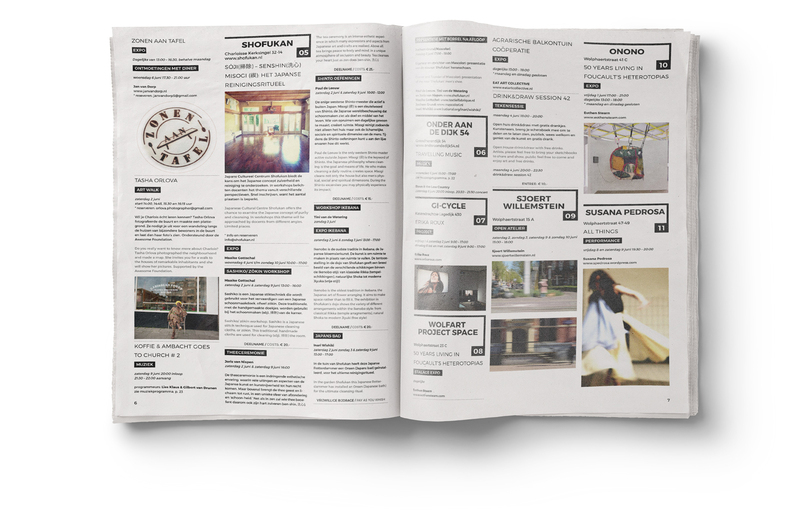 With over 12.000 visitors in 10 days Charlois Special has established itself as an art festival unlike any other. The digital and print campaign developed by Studio Vast contributed to this succes.